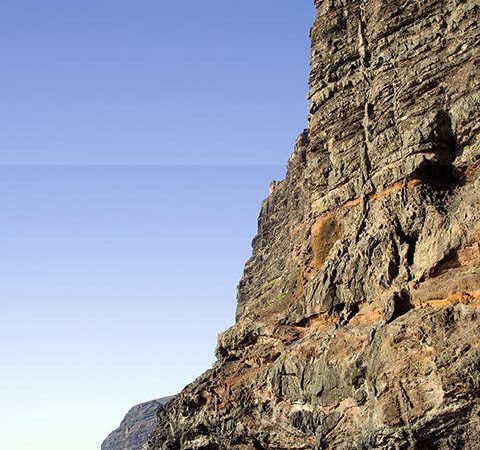 Formed from the now dormant Mount Teide and the largest of all the Canary Islands, Tenerife’s abundant natural beauty, sandy beaches and dramatic landscapes, make it the ideal location for adventurers and loungers alike. 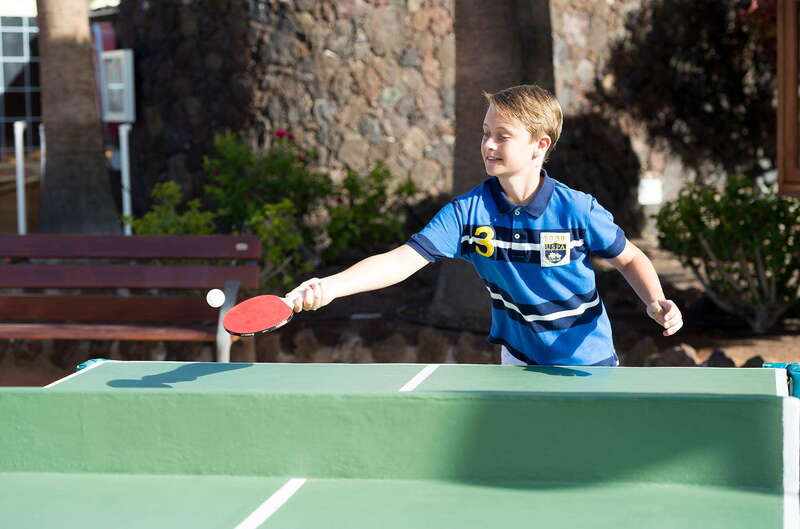 And with its palm-lined pool, tropical gardens and array of restaurants and activities, CLC Sunningdale Village is the ultimate Tenerife resort for families – young and old. 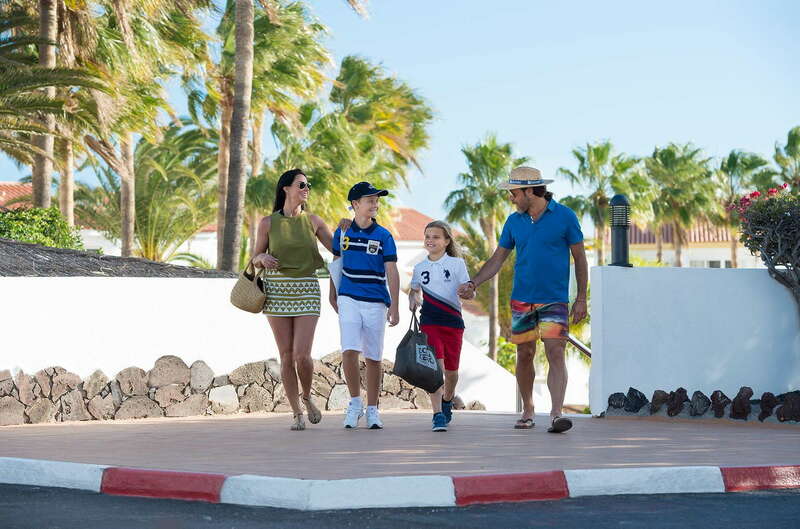 This special destination, positioned beside the green oasis of the Golf del Sur, possesses everything you could possibly need to create long-lasting holiday memories. 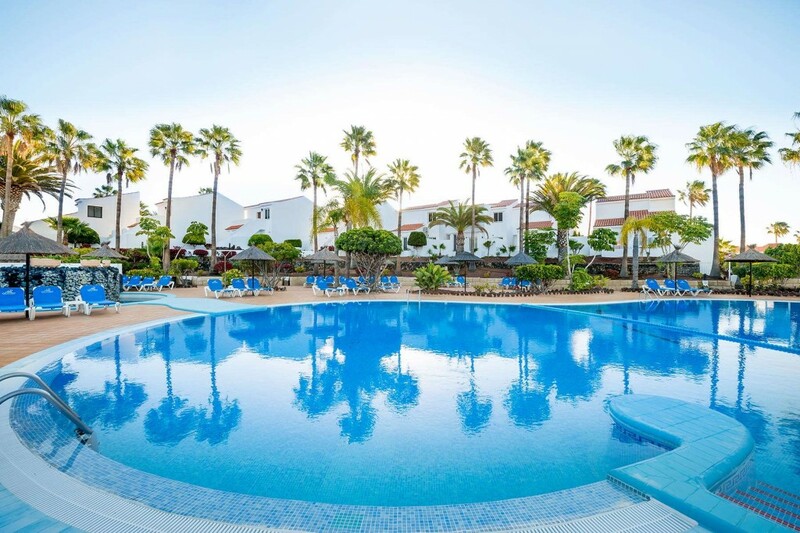 Guests at this stunning family-friendly resort in Tenerife can choose to relax around the pool, soak up the seemingly endless sunshine or take a dip in the crystalline ocean waters. 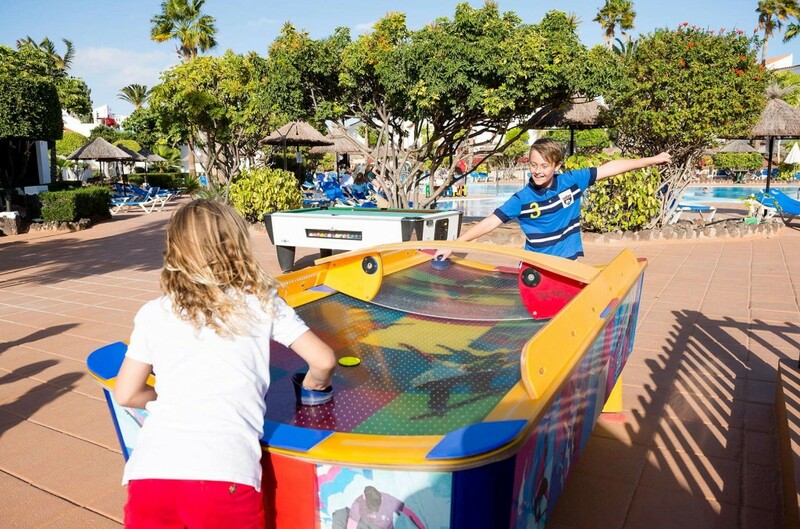 Then, as the sun sets over the beautiful Spanish island, guests can enjoy an active nightlife and delicious dining scene. The low rise apartments of CLC Sunningdale Village give the immediate impression of an intimate and friendly resort. 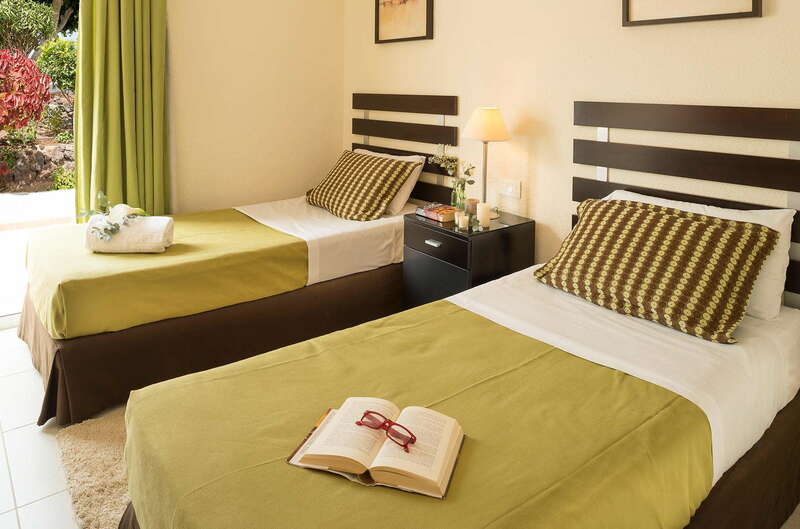 CLC members can enjoy unparalleled views of Teide mountain from their tastefully decorated, comfortable apartments. Warm tones and traditional décor characterise this well-appointed studio with twin beds to comfortably accommodate up to two people. Kitchenette with refrigerator and microwave, plus washing machine. Living space area includes LCD TV with satellite channels and DVD/CD players. Sleeping up to 4 people, this well-appointed 1-bedroom apartment features a double or twin configuration bed, as well as a sofa bed. Sunningdale Village apartments also come with their own kitchenette, refrigerator and microwave, allowing you to prepare and cook meals within the comfort of your own space. 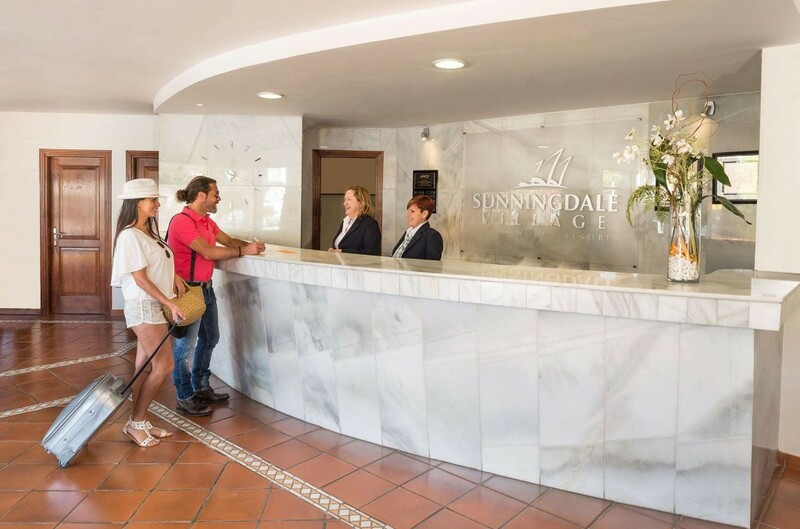 Our superior air-conditioned, 1-bedroom apartments in Sunningdale Village are a popular choice amongst CLC World members. 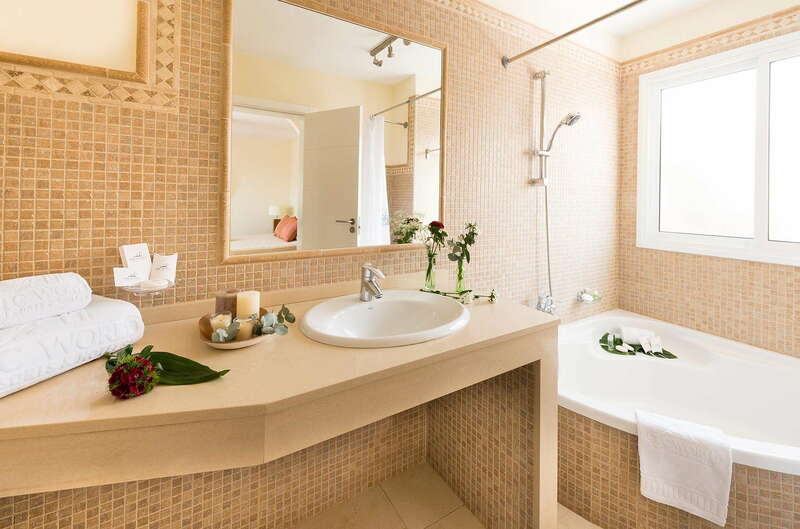 Not only do these apartments come with a private terrace or balcony, they boast a whirlpool/spa bath and are furnished to an exceptional standard. 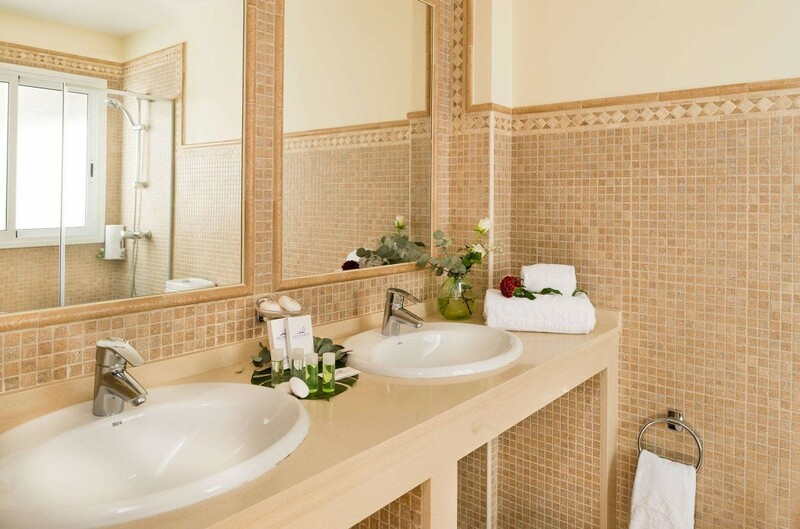 Guests of the CLC Sunningdale Village resort can expect comfortable, spacious apartments, fitted with entertainment systems, a kitchenette, refrigerator, dishwasher, washing machine and microwave. 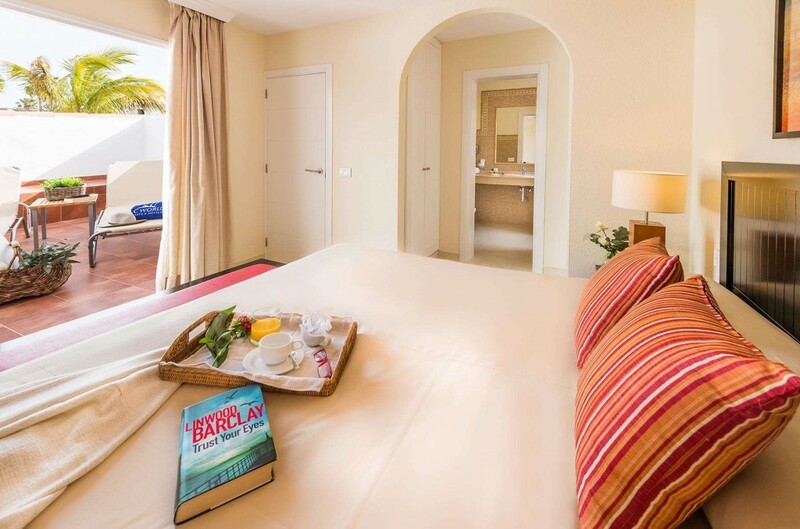 Built with families in mind, the 2-bedroom apartments within the resort can sleep up to 6 people. 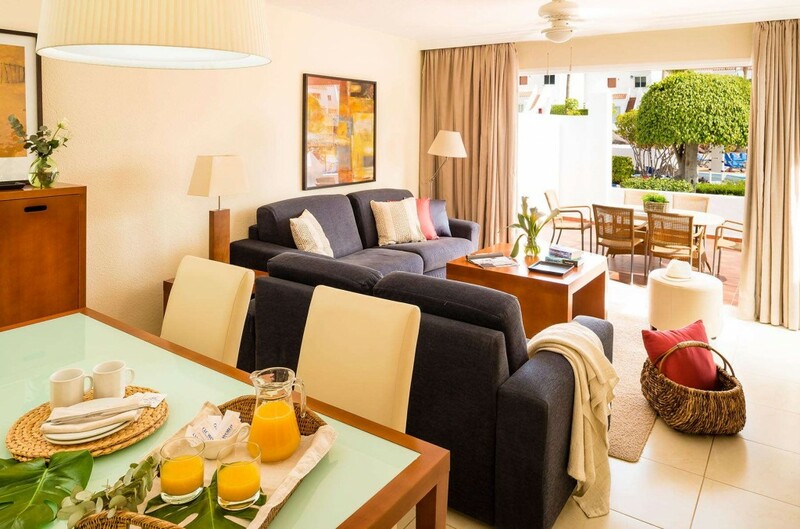 Accommodating up to 8 people, these beautifully-furnished apartments at our CLC Sunningdale Village resort provide all the comfort and convenience a family-friendly resort should. Each of the 3-bedroom apartments come with an LCD TV with satellite channels, appliances and plenty of space to entertain and unwind. 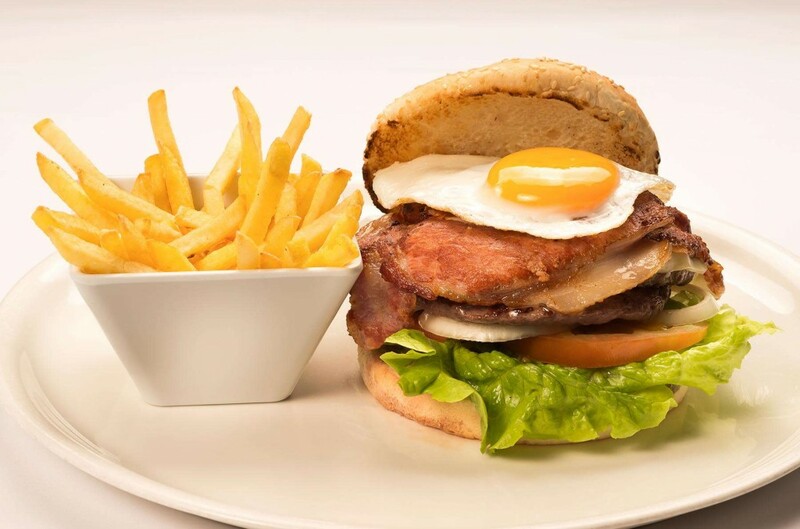 Offering a wide variety of sandwiches, nibbles and refreshing drinks, our poolside bar is ideal for guests craving a light snack after spending their day under the sun. 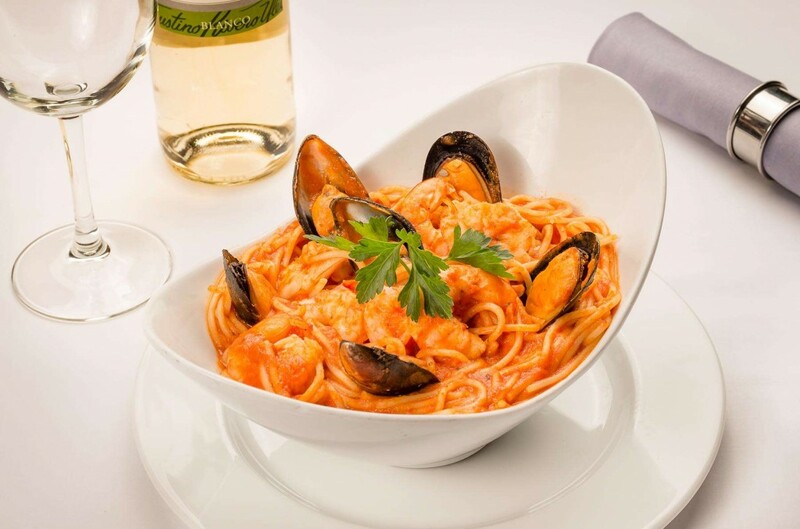 Later, dine in style – our restaurant offers a fresh menu filled with flavoursome dishes, including authentic Spanish food and a twist on our home-based favourites. 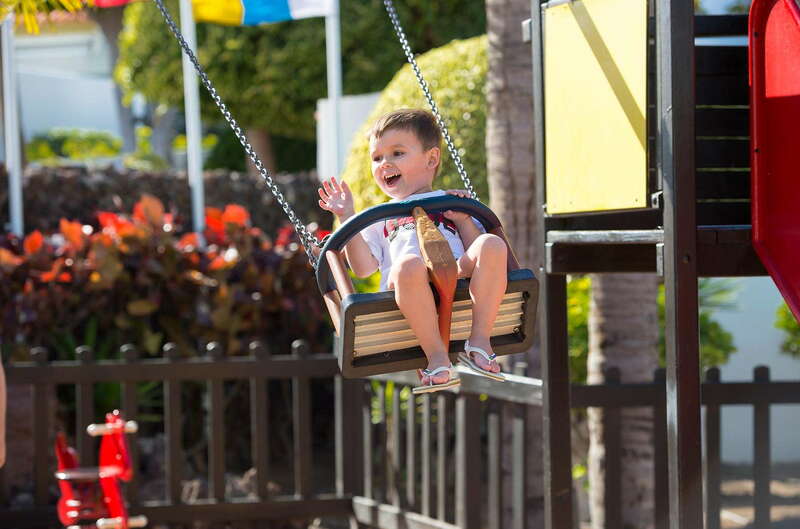 As one of the best Tenerife resorts for families, Sunningdale Village provides childcare services to help keep the little ones entertained and to help parents relax. 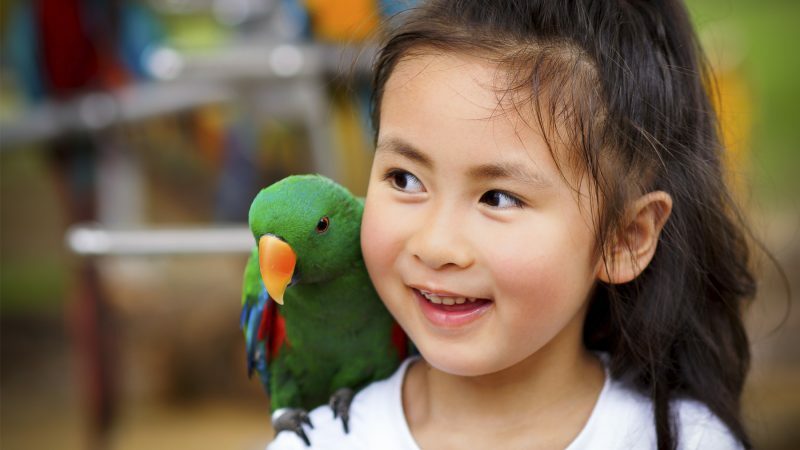 With an extensive range of arts and crafts, activities and adventures lined up, our Miniclub supervises children between the ages of 4-11, while our competitions, themed parties and family nights help you get the most out of your time away together. 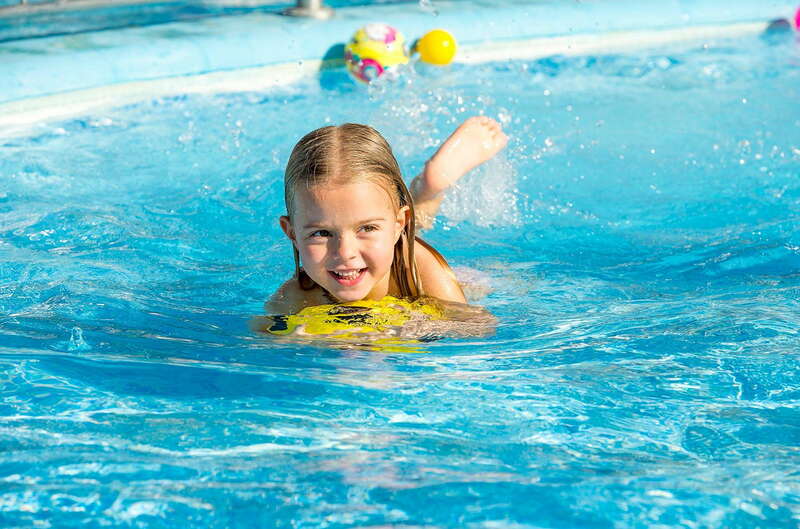 CLC Sunningdale Village has a raft of on-site activities to keep everyone happy and smiling, day after day. 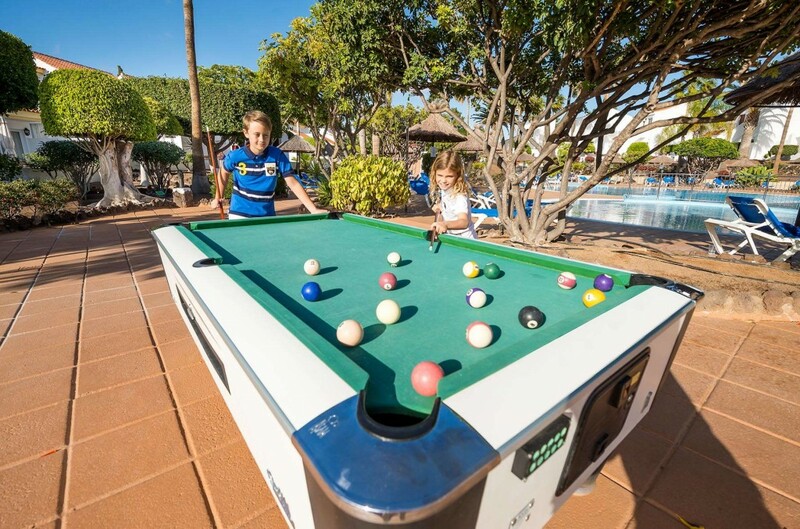 The large curved swimming pool (and kids’ pool) is an obvious focal point, yet there is equal fun to be had without getting wet with mini-golf, pool table, petanque and table tennis. 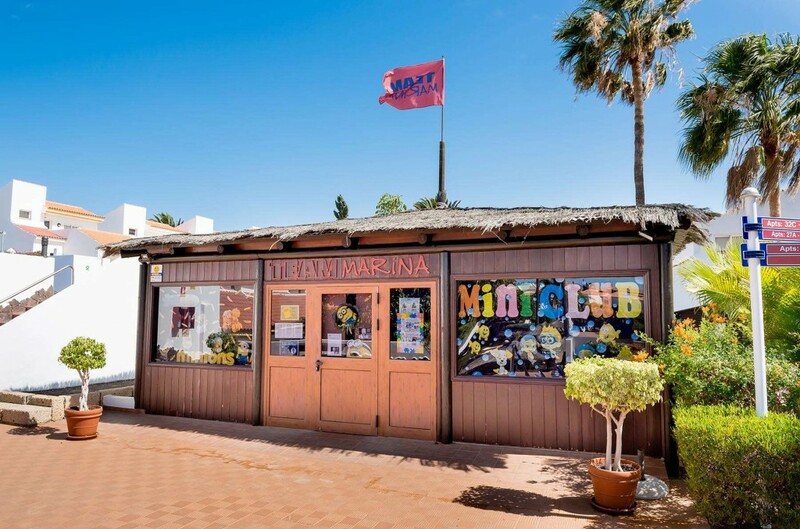 If experiencing live entertainment is what you enjoy, evening music and shows are sure to be a hit. Visit clcworld.guide for all the latest resort updates. 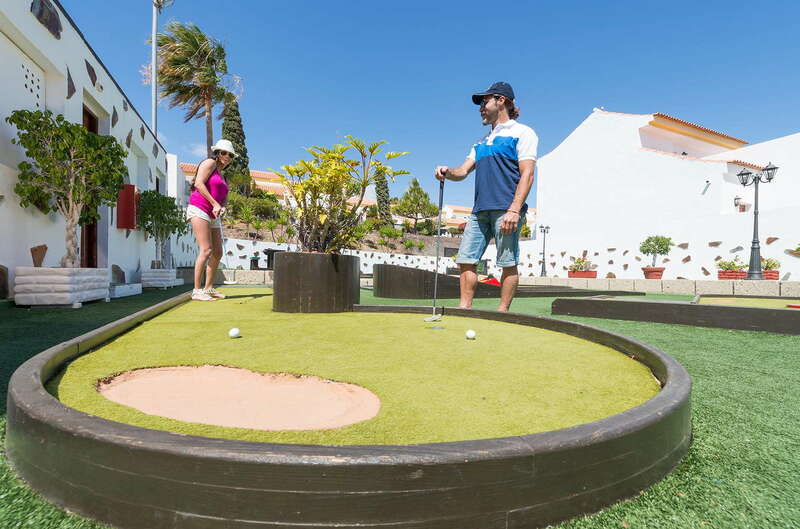 Surrounded by golf courses and a glossy marina, evidence of Golf del Sur’s former life as a private community still remain. 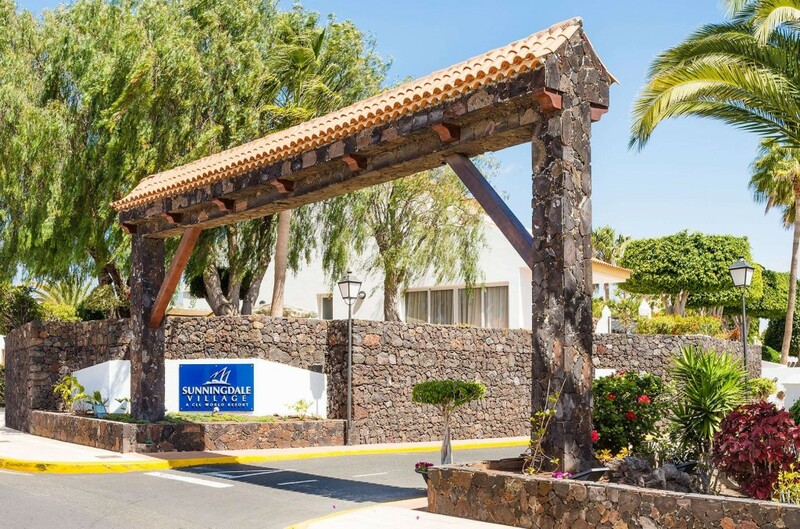 The lively duo of Los Cristianos and Playa de las Americas are only a 20-minute drive away from CLC Sunningdale Village resort, where you will find an assortment of top-shelf lounge bars, pubs and pan-global restaurants – as well as top attractions such as Siam Park. 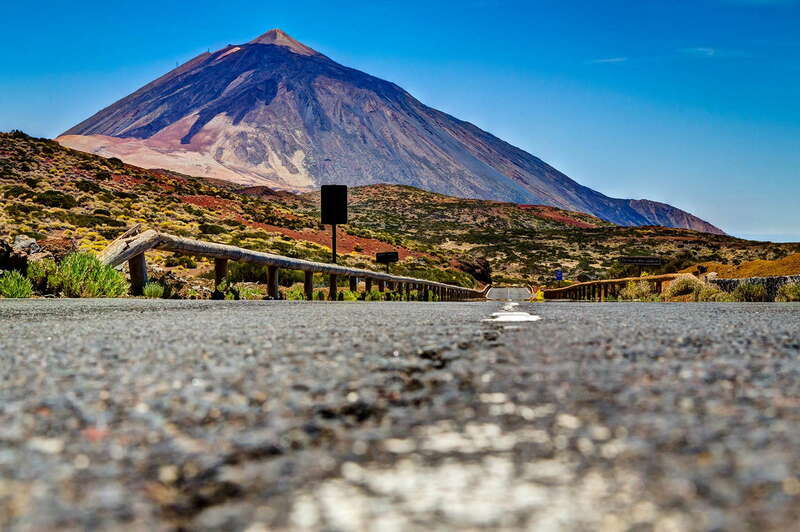 The island also boasts many natural wonders; climb the majestic Mount Teide, ride a camel or go whale watching in the Atlantic – there’s always find something to do. 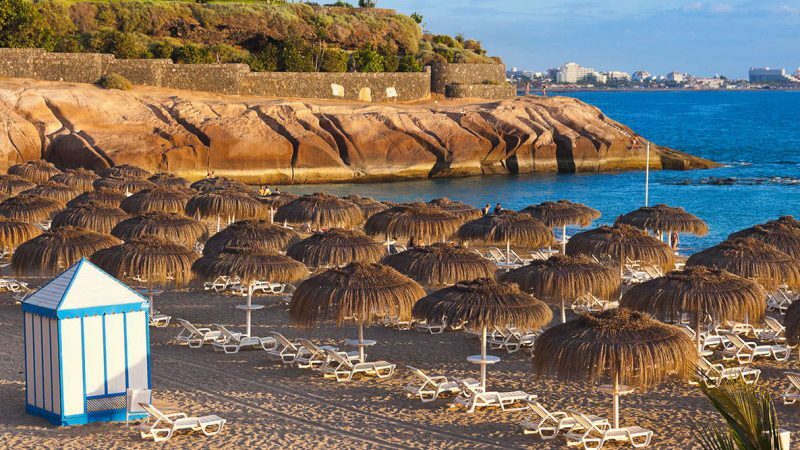 Boasting nine superb golf courses with lush greens, challenging fairways and an average yearly temperature of 23ºC, Tenerife is the ideal base for a golfing holiday. 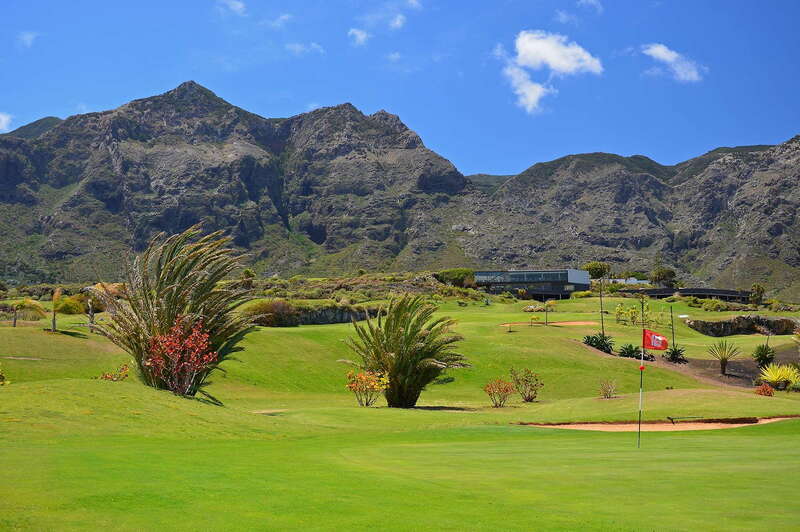 With a wide selection of golf courses, within easy reach of the main holiday resorts, Tenerife offers excellent facilities in the north and the south of the island. 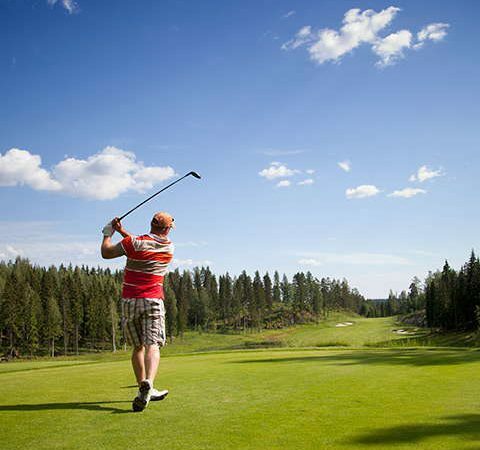 The high season is from October to April when golfers flock to Tenerife to escape the chilly climes of northern Europe. 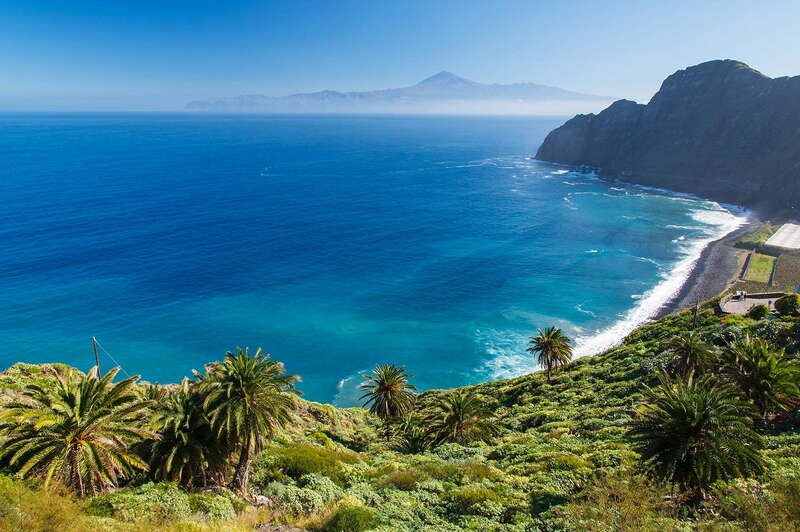 With an average year-round temperature of 22ºC, Tenerife is the number one destination in Spain for water sports enthusiasts and lovers of the great outdoors. 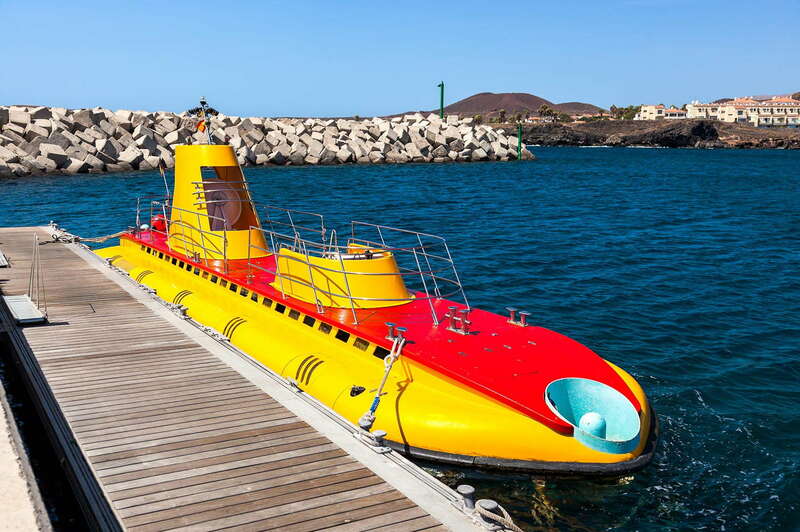 From deep sea fishing to scuba diving and sailing to surfing, Tenerife offers a wealth of activities for all the family to enjoy. 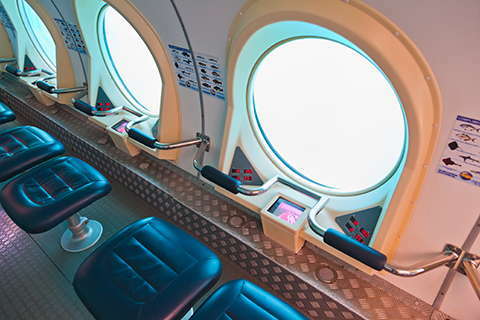 San Miguel Marina is home to Submarine Safaris which offers the ultimate underwater family experience without getting wet. 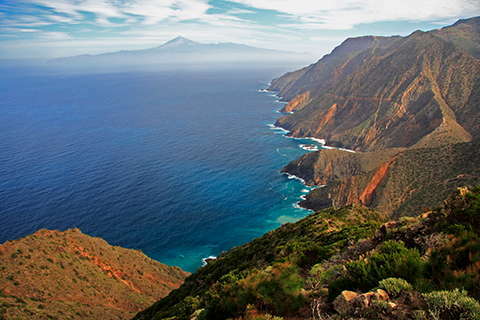 Tenerife has two airports: Reina Sofia (Tenerife South) 5km and Los Rodeos (Tenerife North) 75km from resort. You may go direct to overland transportation at the airport for taxi or transfer services. You can also book car hire at www.clcworldtravel.co.uk prior to your arrival. 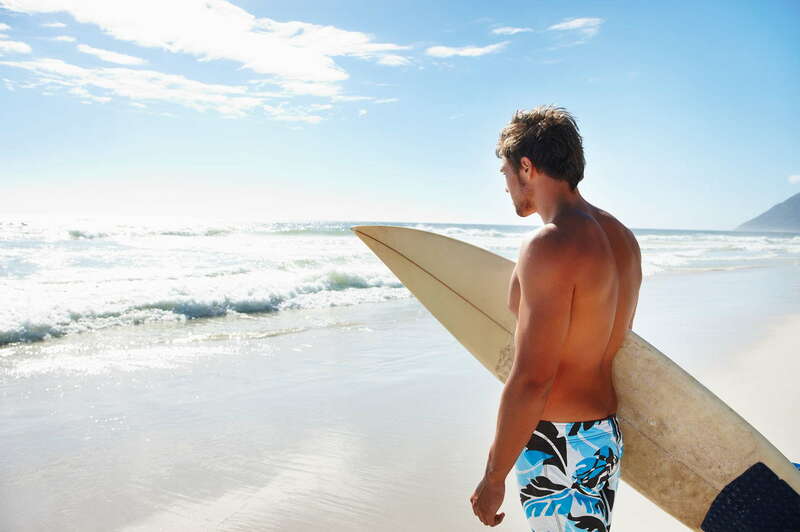 You can book car hire prior to your arrival or while on the resort with our car hire representative. Visit www.clcworldtravel.co.uk for further options. Distances to the nearest towns, cities and other local attractions. 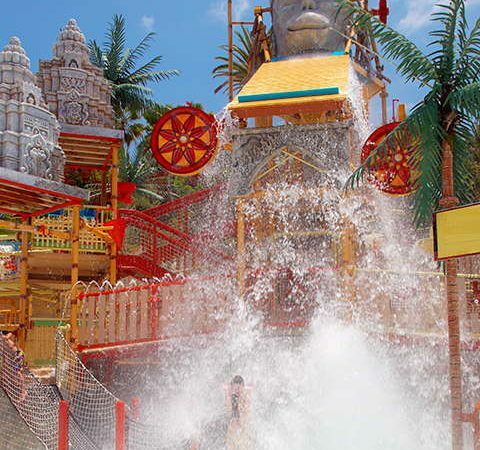 Siam Park is 15km from the resort. 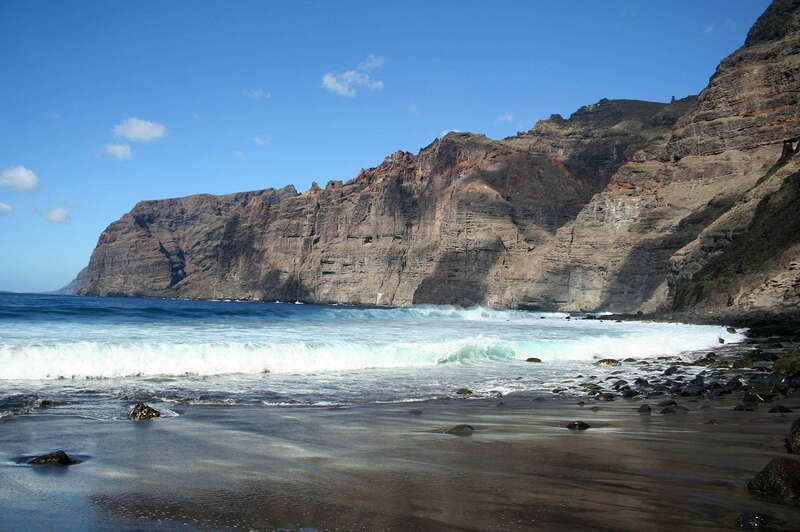 The fishing village of Los Abrigos is 5km from resort. 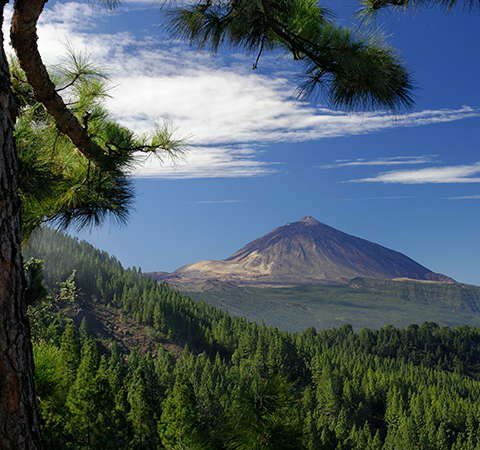 Mount Teide National Park is 45km from resort. Planned excursions run from the resort, more details can be found at Reception. 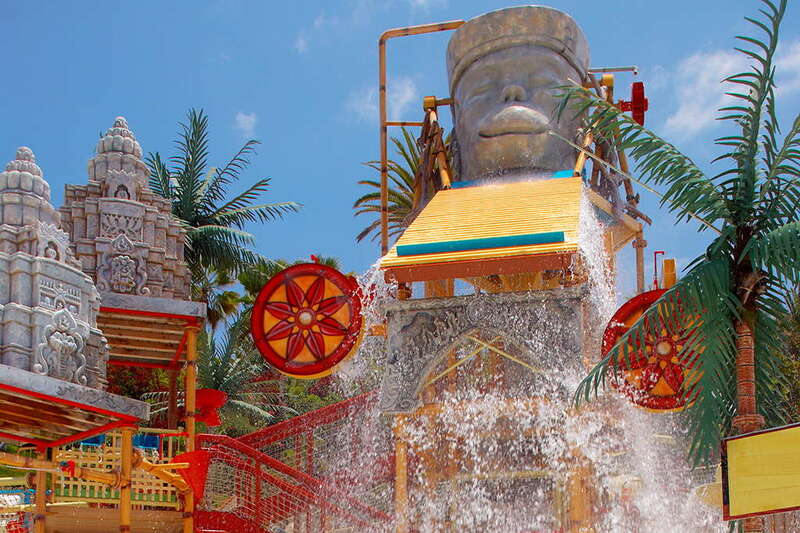 Voted one of the most popular theme parks by Tripadvisor reviewers, Loro Park is 100km from the resort. 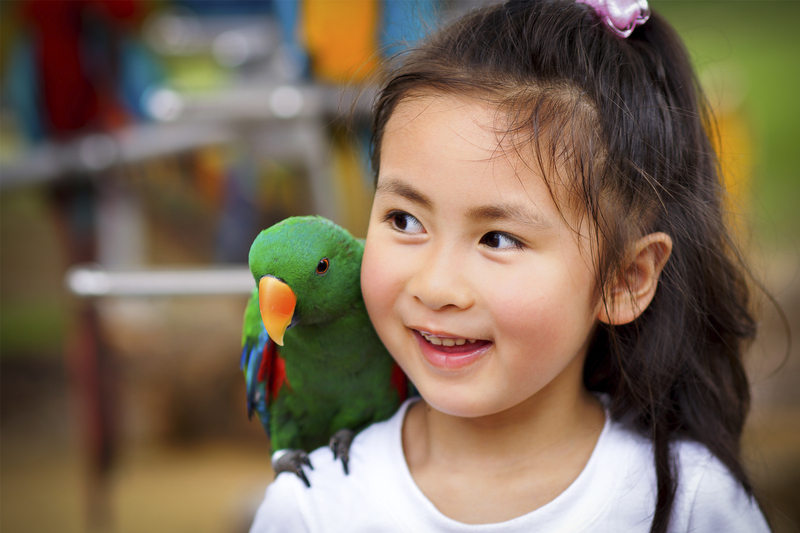 Planned excursions can be arranged. Visit clcworld.guide for all the latest resort updates.